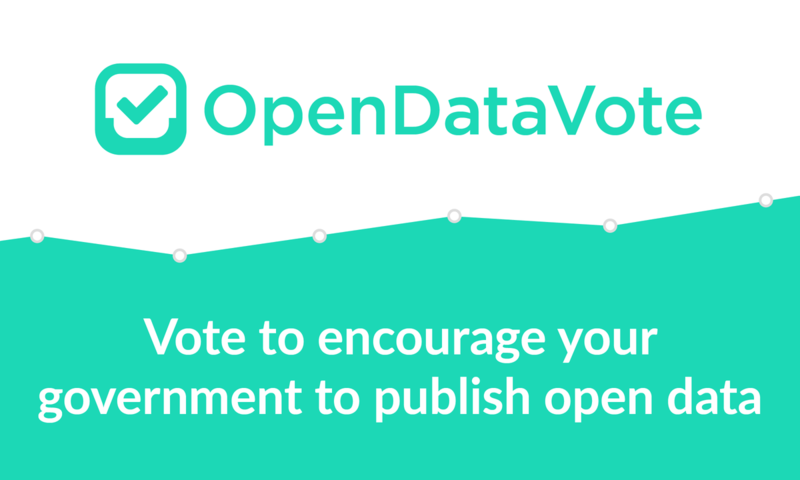 OpenDataVote enables nonprofits to nominate data sets to support their mission while the public votes for the data sets they believe the government should release. Winning nonprofits will receive cash prizes of $4,000, $2,000 & $1,000. You need to hurry as the deadline to submit data sets is March 31st. Below is all the details you need to know. Nonprofit organizations nominate one or more existing data sets that would be useful to the organization, but aren't currently available to the public. 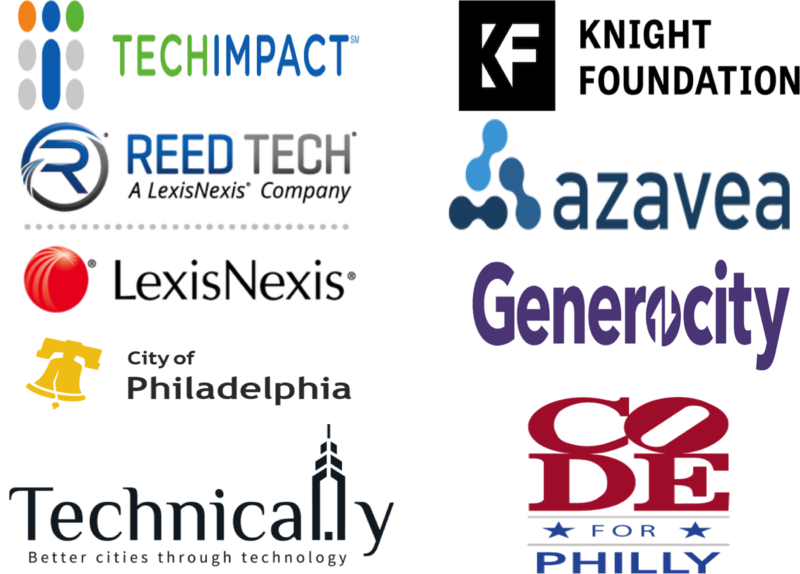 Here is a current list of open data sets for Philadelphia. The general public votes for either their favorite organization or the data set they want to see released. OpenDataVote Partners will work with government representatives to publish the data sets that receive the most votes from the public. Nonprofits will be awarded prize money from OpenDataVote Sponsors if their data nomination wins!